The MicroTouch M150 has reached end of life. We recommend the POS-X EVO TM4 as a suitable replacement. 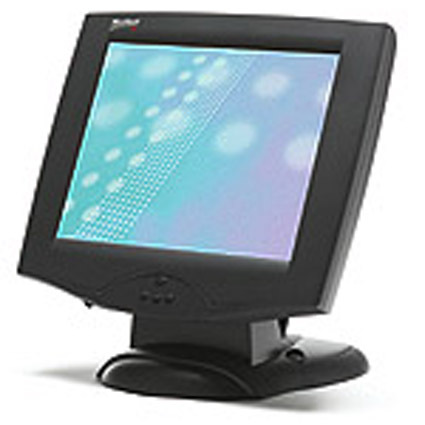 Because each application and system environment poses unique requirements, the M150 is also offered with resistive touchscreens. Their 5-wire resistive technology not only resists contaminants, but operates by the use of any stylus, for example, fingernail, credit card, gloved hand or bare finger. Dimensions (W x D x H): 16.1" x 10.2" x 15.7"